« How Can Landscape Lighting Boost Your Baltimore Home Security? 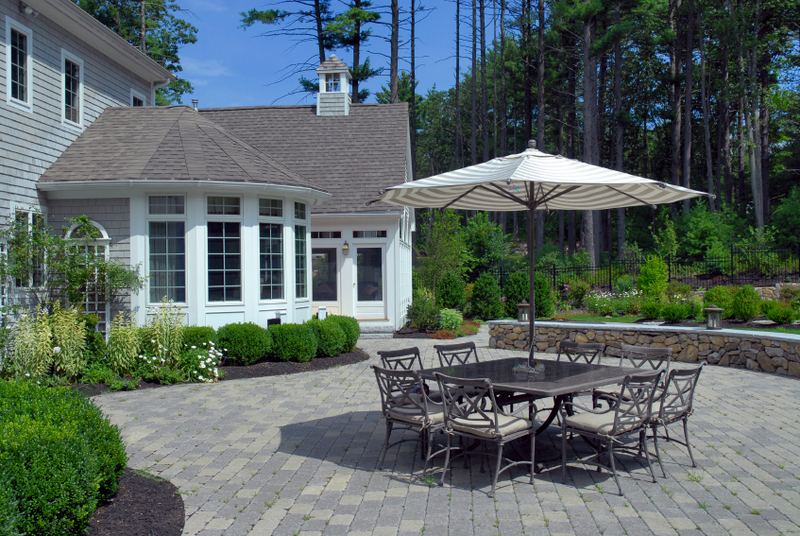 This entry was posted on Friday, August 22nd, 2014	at 12:50 pm	and is filed under Blog, Paver Patio	. You can follow any responses to this entry through the RSS 2.0	feed. Both comments and pings are currently closed.